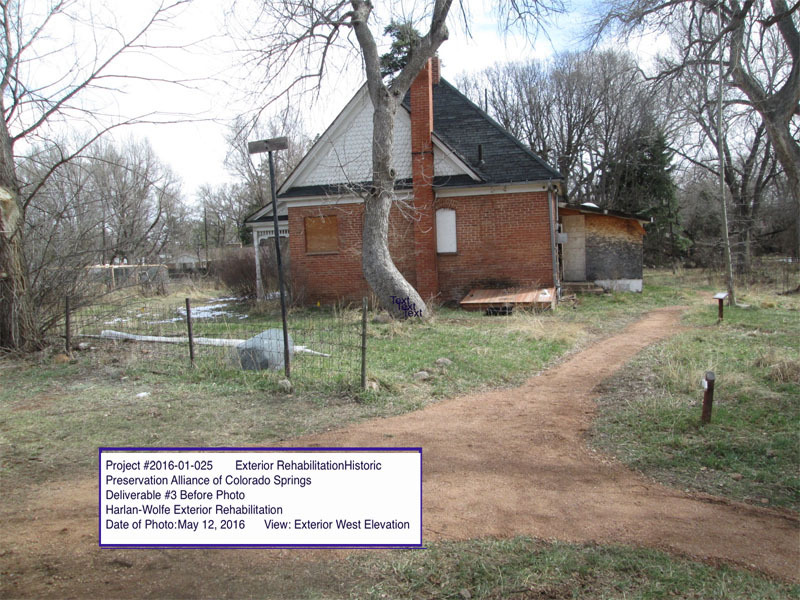 The Historic Preservation Alliance of Colorado Springs, Friends of Cheyenne Canon, Cheyenne Mountain Heritage Center, and Pikes Peak Urban Gardens are partnering to rehabilitate the Harlan-Wolfe Ranch residence. 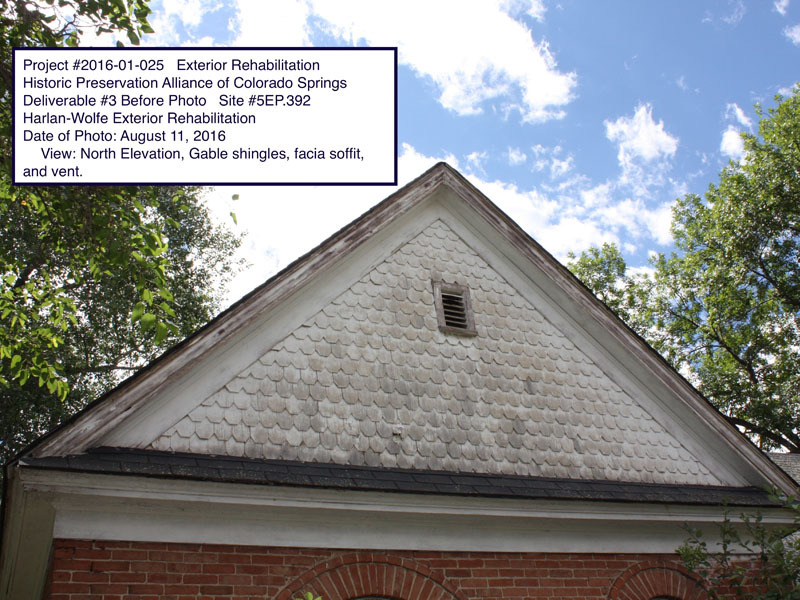 The Harlan-Wolfe Ranch residence captures a window to the pride and past of Colorado Springs. 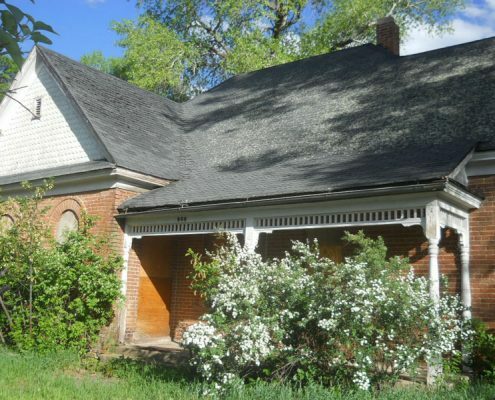 Built in 1898, the Residence became a city park after being gifted to the city in 1990. 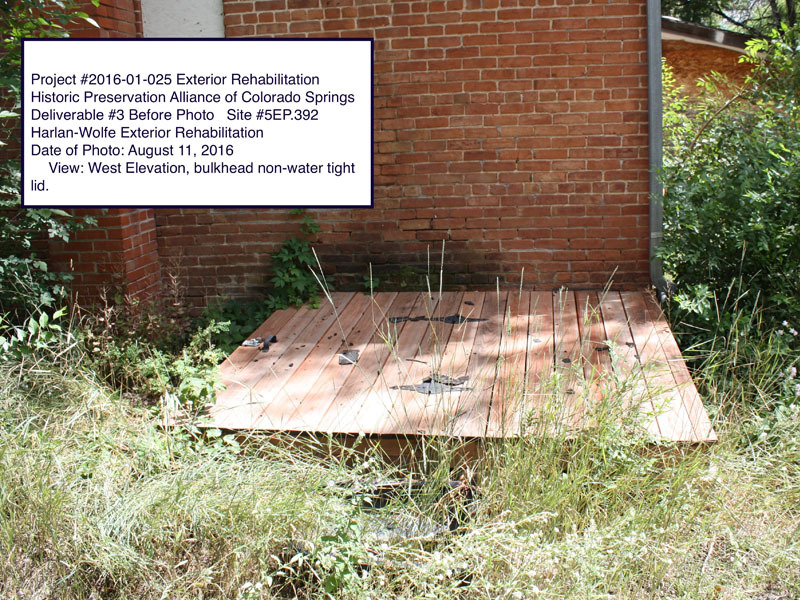 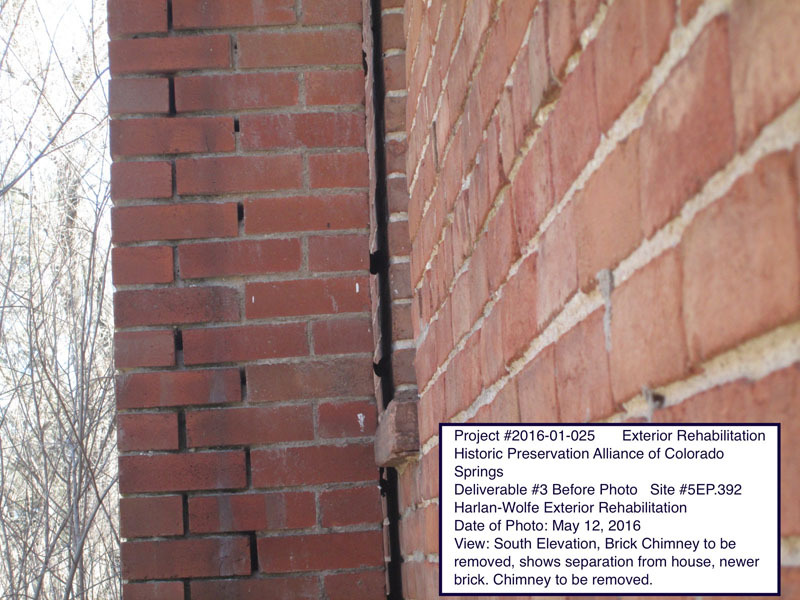 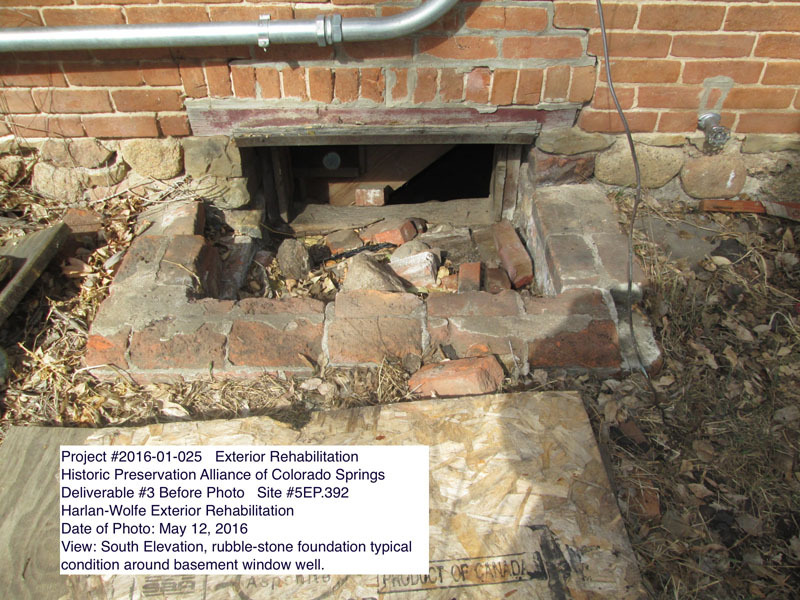 Funding for its rehabilitation has been provided in part by a matching grant though the Colorado State Historic Fund. 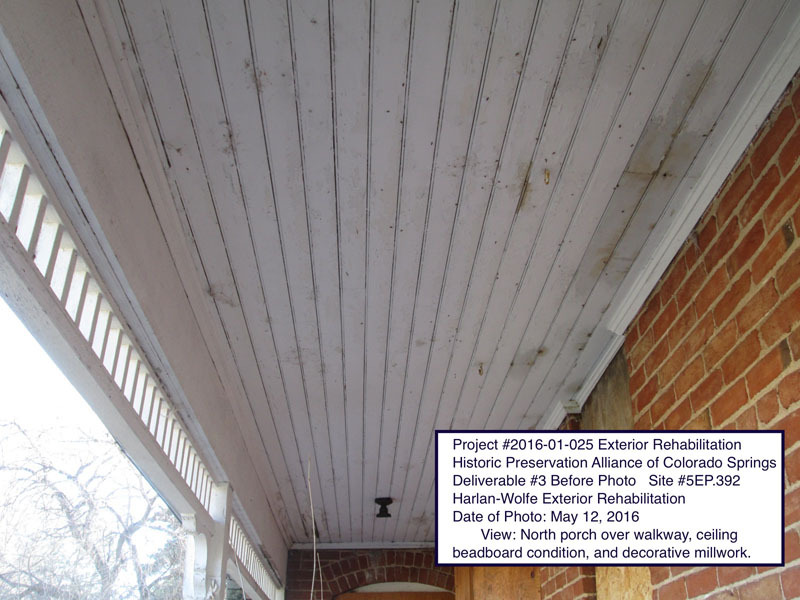 The grant is Phase One of three. 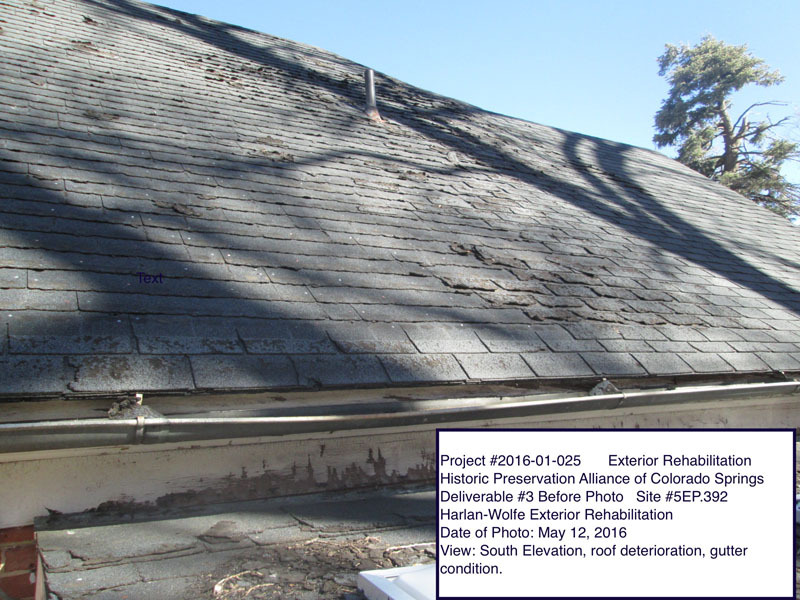 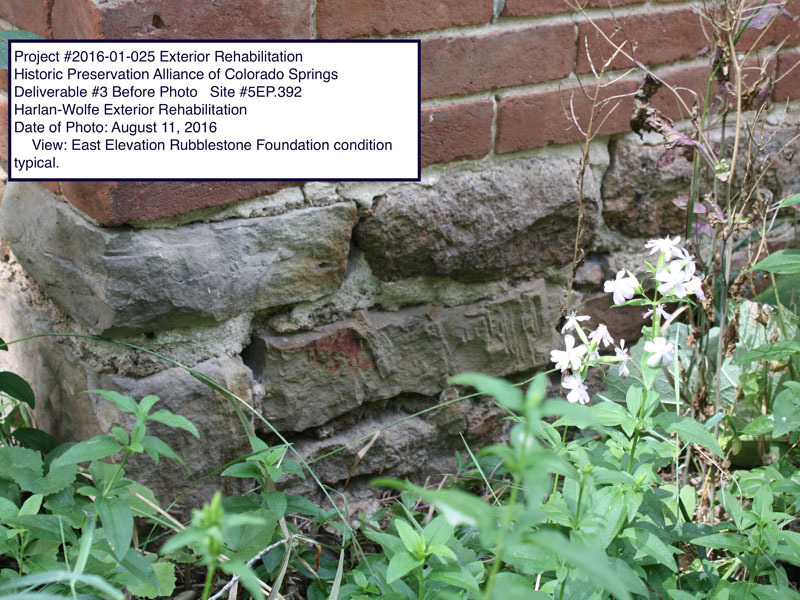 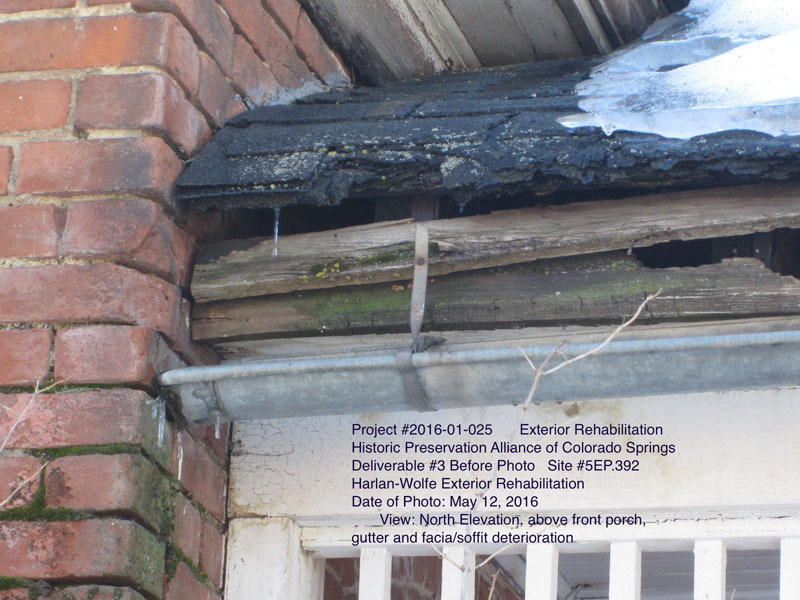 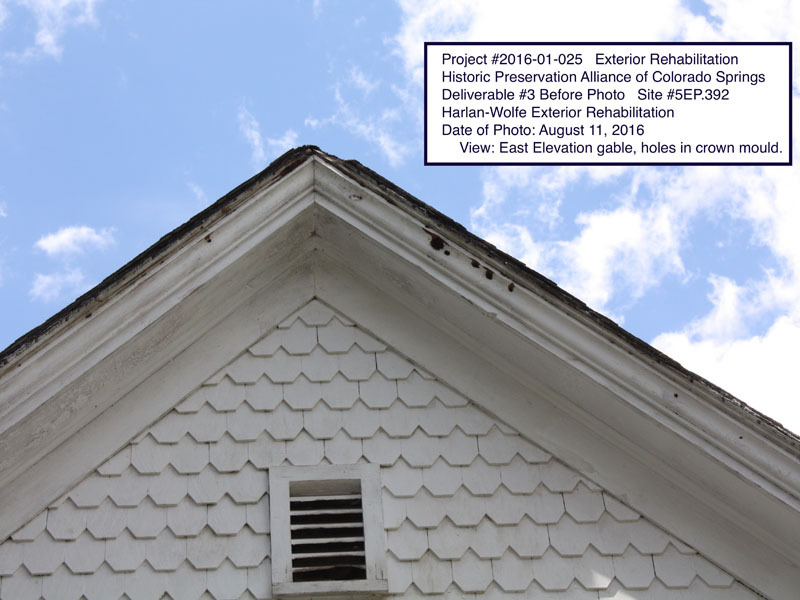 The rehabilitation of this historic residence will require funds in excess of $200,000, and may take three or four years to complete. 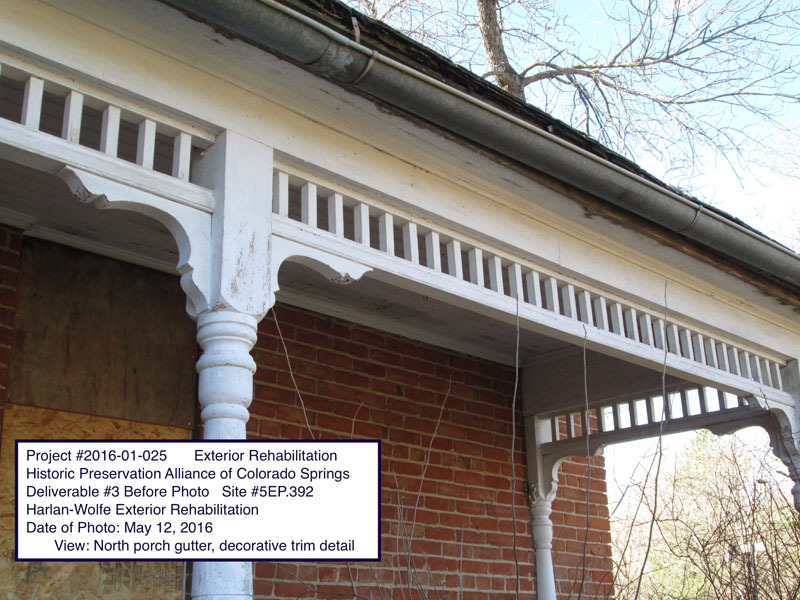 With the help of friends, neighbors and citizens, the house will be returned to its former glory. 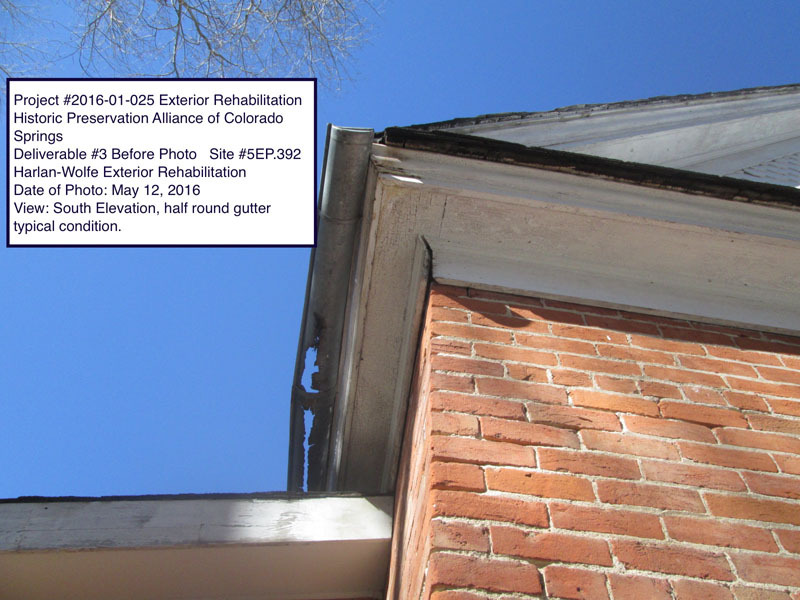 Click here to learn more about Colorado’s State Historical Fund.